From keeping up a daily exercise routine to eating healthy foods and avoiding impulse purchases, self-control is hard work. Ironically, when it comes to making decisions about our bodies, a new study finds we make better health care decisions when we’re feeling tired and run down. Source: Journal of Consumer Research, Inc.. “Exhausted? 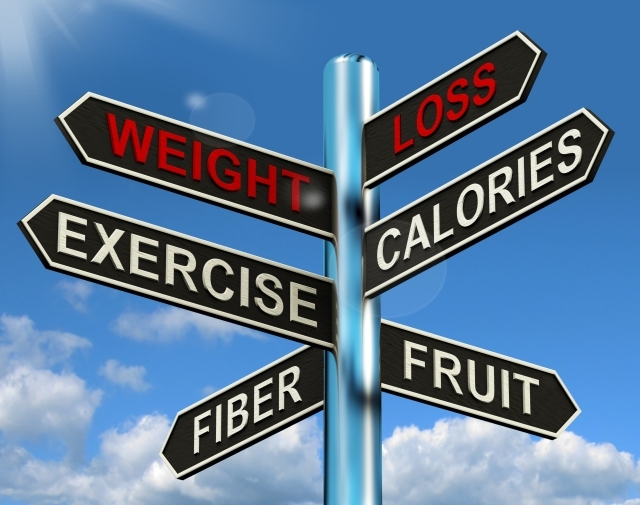 It’s the Perfect Time to Make Health Decisions.” ScienceDaily. ScienceDaily, 11 February 2014.